The ISLPT0404 from Centrotherm is a Low Profile Wall Termination Kit for 4” Innoflue SW pipe. 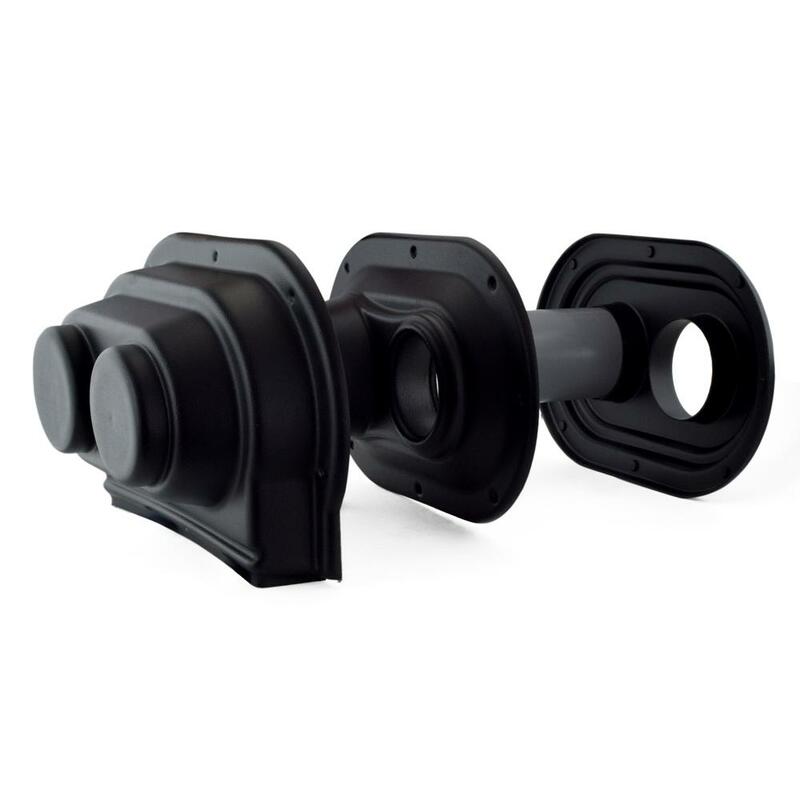 This kit provides an easy and aesthetically pleasing solution for venting though the wall with 4" Innoflue SW pipe. 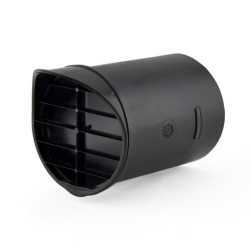 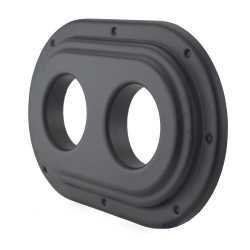 Air intake can be PVC/CPVC (if allowed by local code and appliance manufacturer). 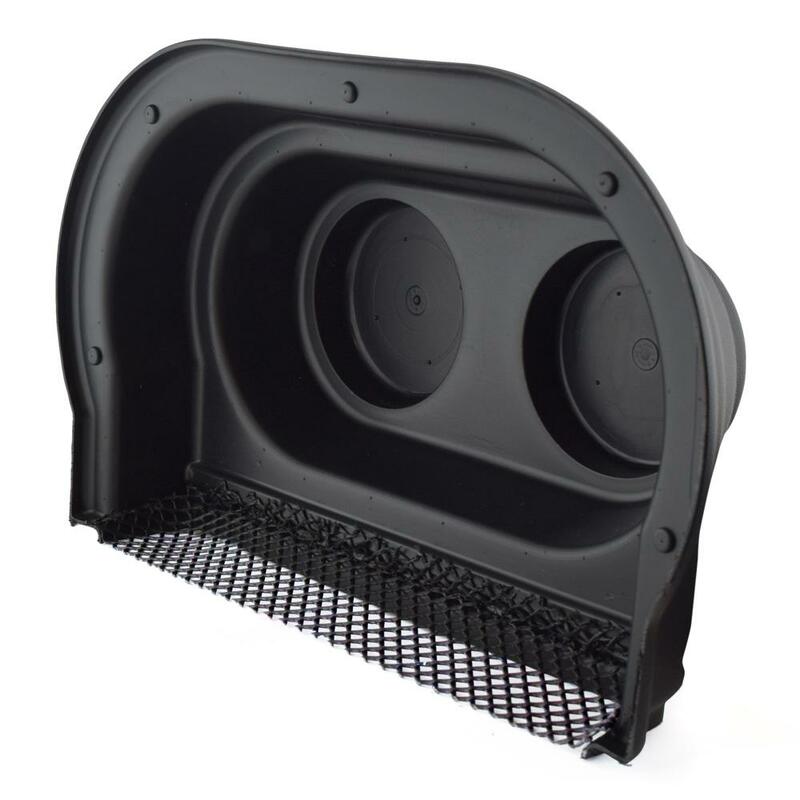 Kit includes the outer wall plate with bird screen and the interior plate. Exhaust can be extended or redirected as needed using SW pipe and elbows. 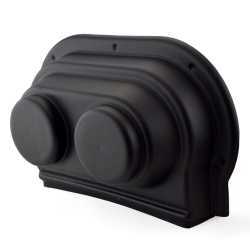 UV resistant, black color, can be painted to match exterior decor. 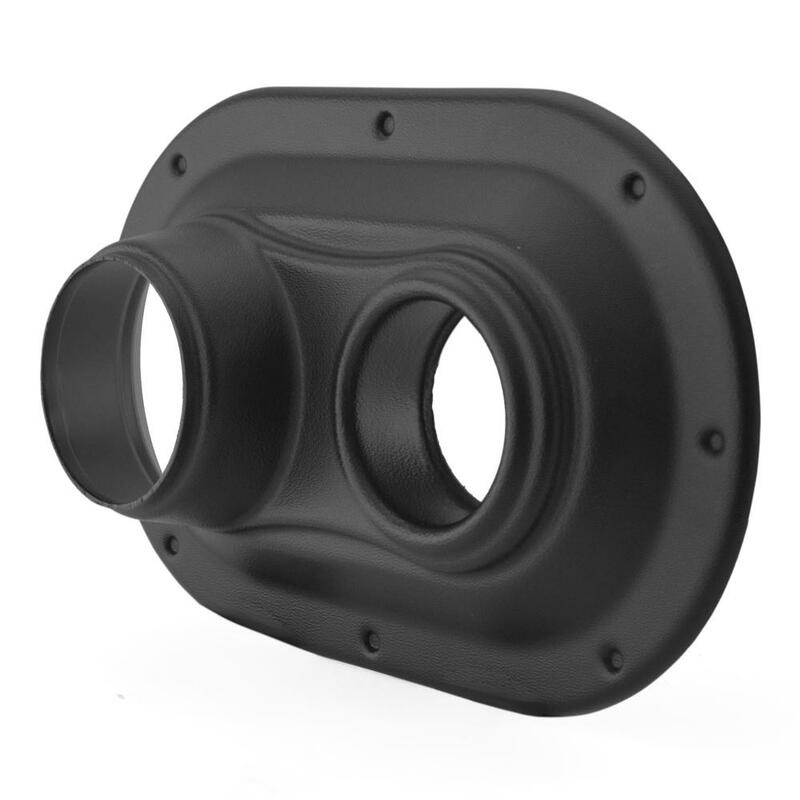 Profile dimensions: 13.0" wide x 9.3" high.